Craving ramen? You're in luck: a new business has opened its doors in the neighborhood. Located at 52 Seventh Ave. in Park Slope, the newcomer is called Ramen Danbo. With a five-star rating out of five reviews on Yelp so far, the newcomer is getting solid feedback from clientele. Wesleyan T., who was among the first Yelpers to review the new spot on December 8, wrote, "This new spot is dope! The menu is a bit confusing with all the options, but it's good to have options. The staff is friendly and informative. My server Melissa was very nice and patient, taking the time to explain the different types of ramen." 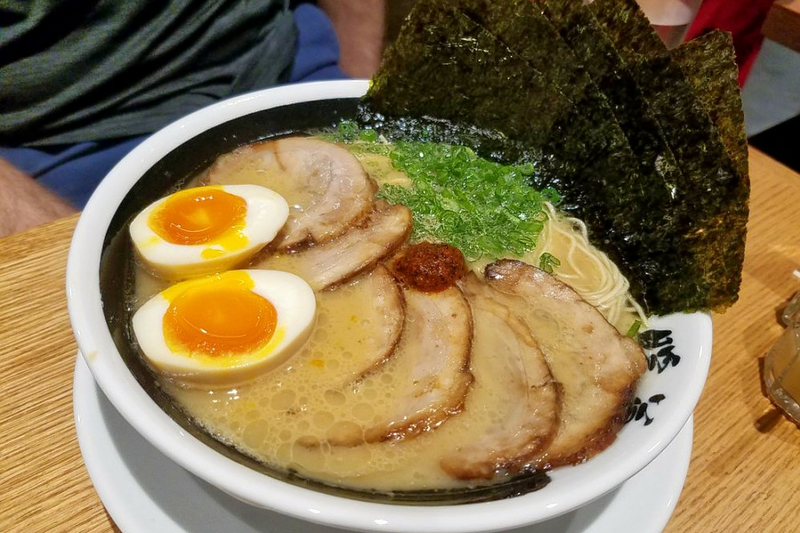 Yelper Adam K. added, "It's very reasonably priced, and the quality of the ramen is amazing. My favorite is Classic Rekka Ramen." Intrigued? Swing on by to welcome the new noodle joint to the neighborhood. Ramen Danbo is open from 11 a.m. to 11 p.m. daily.